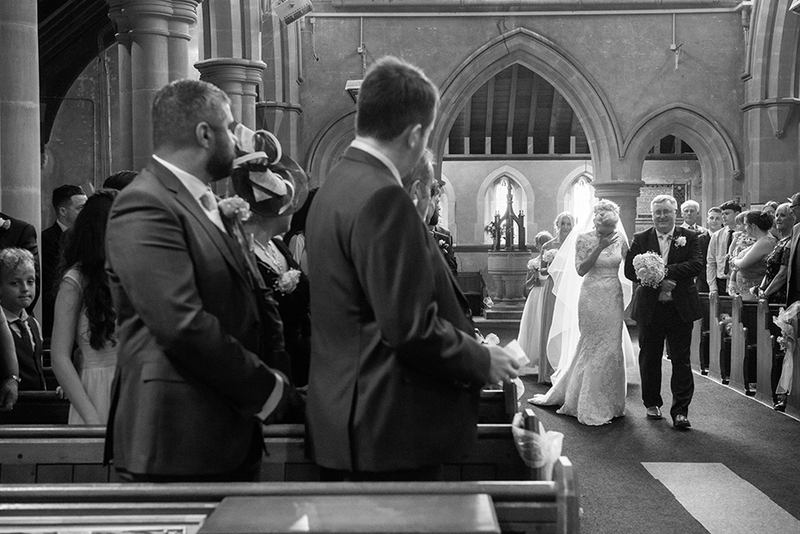 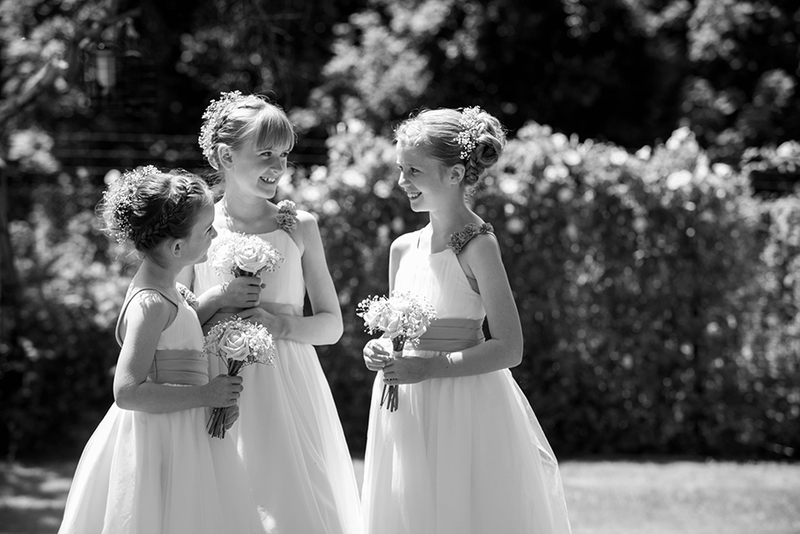 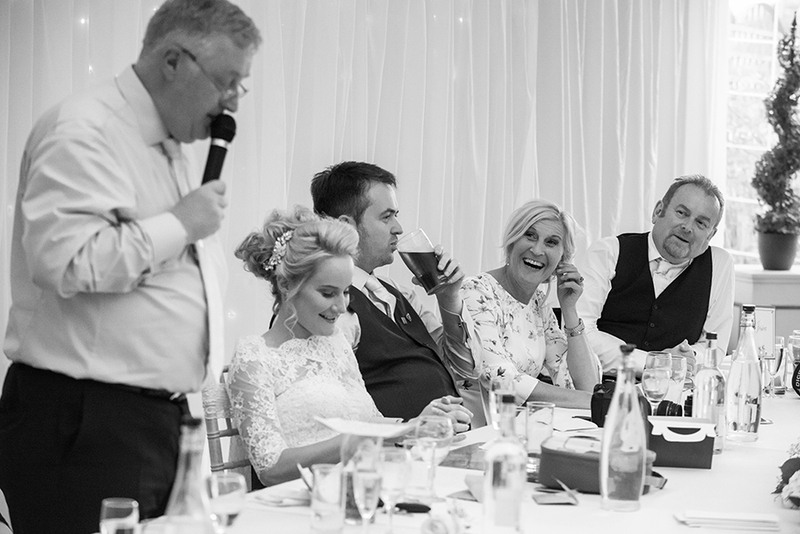 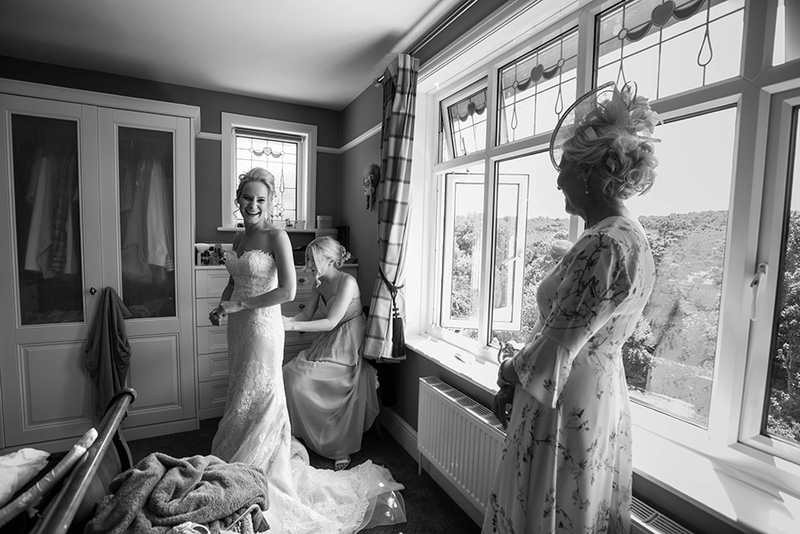 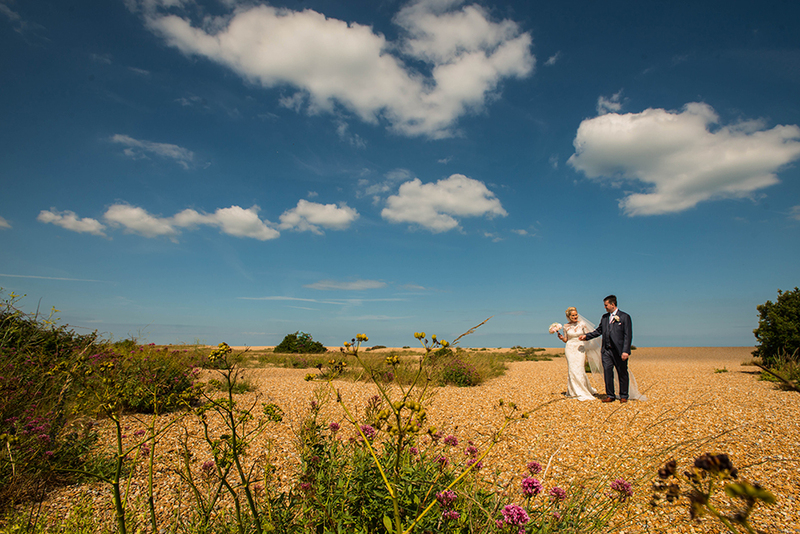 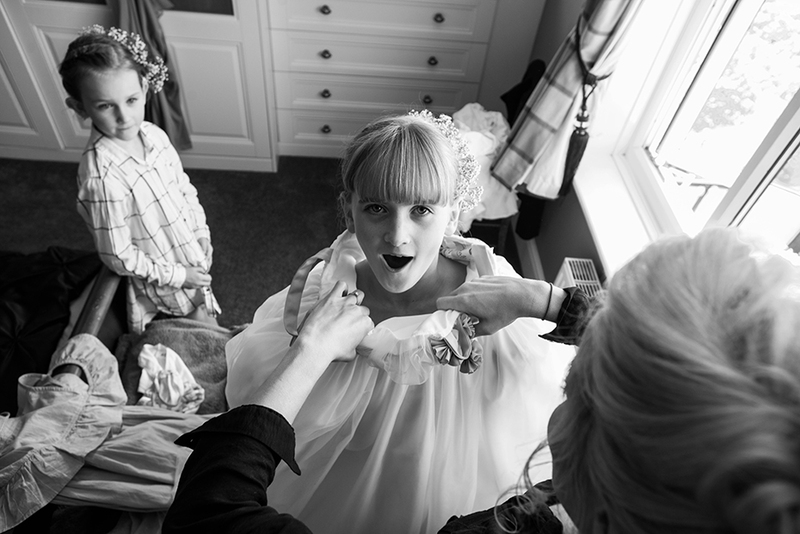 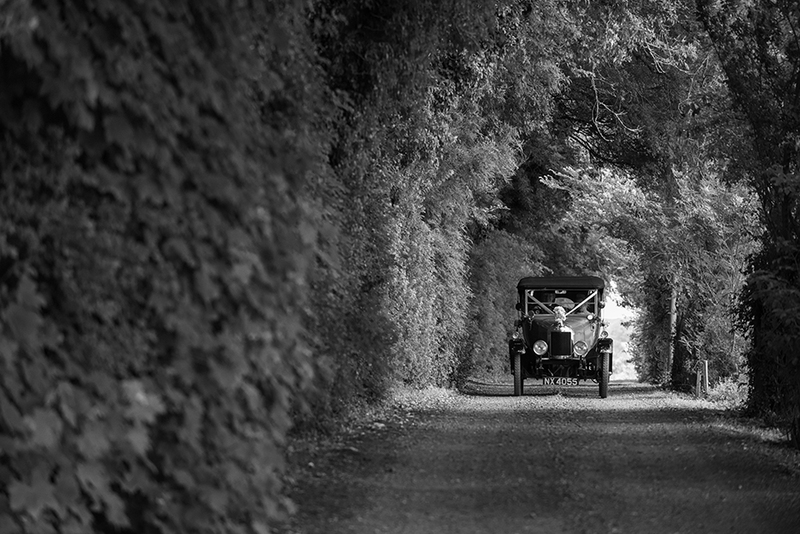 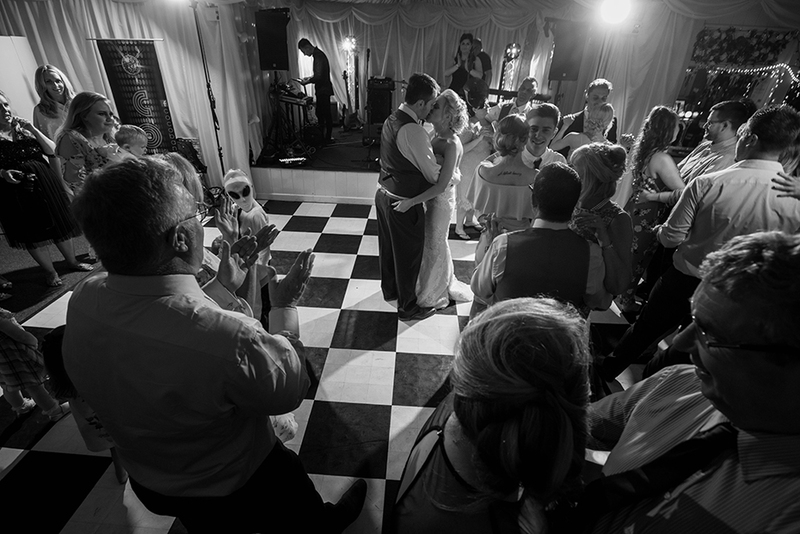 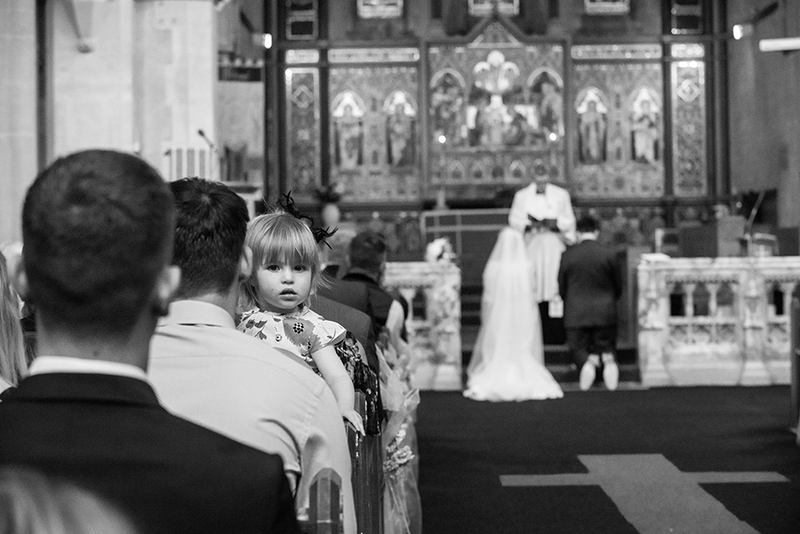 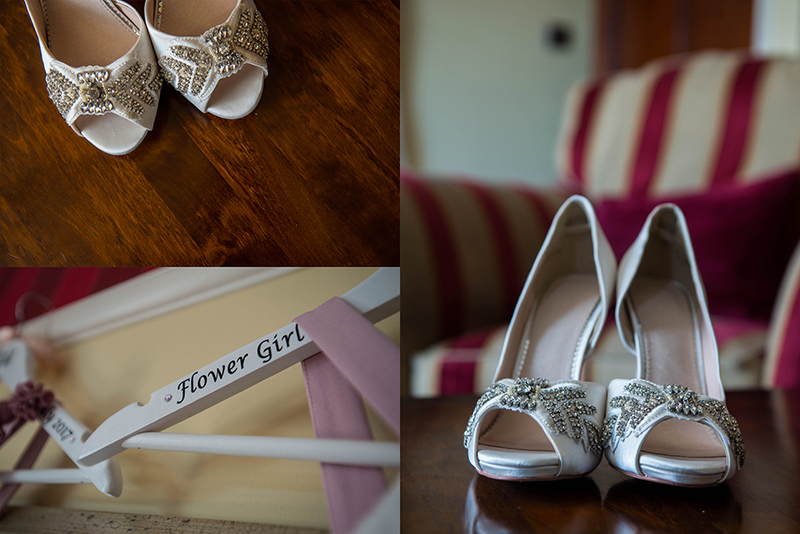 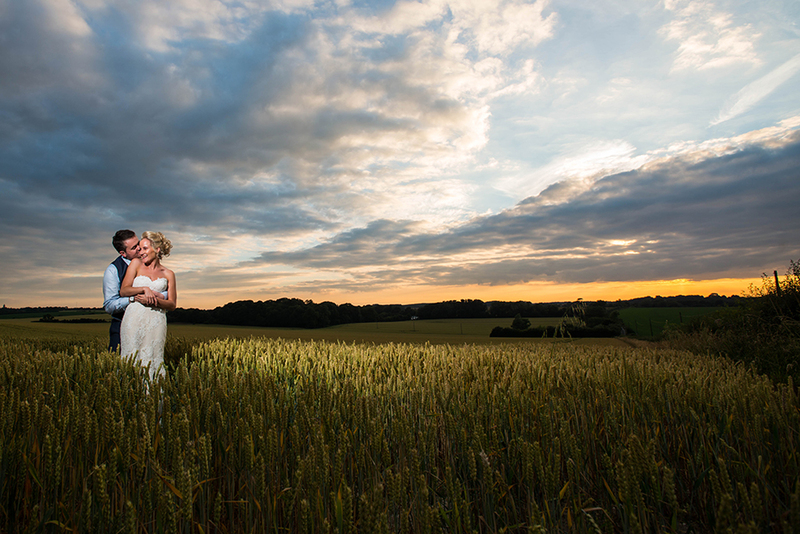 Solton Manor is a special place for wedding photography set in the Kent countryside. 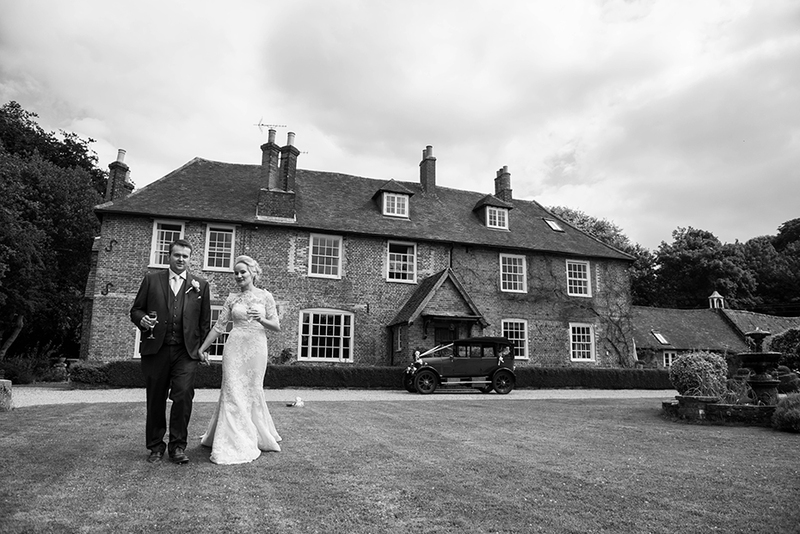 Solton Manor is a grade II listed house with a history dating back to the dooms day book. 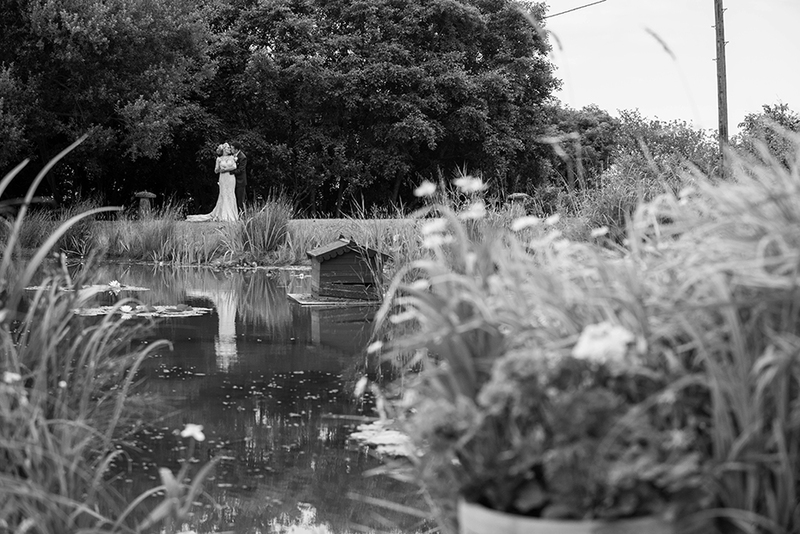 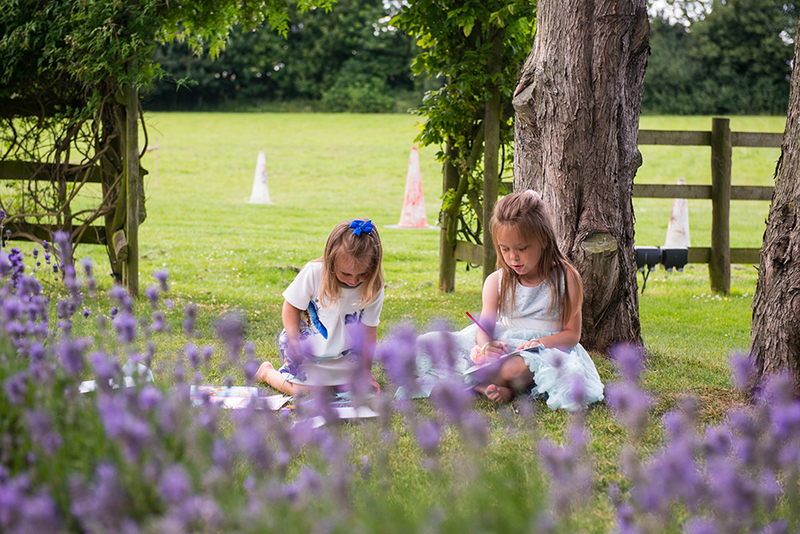 Set in 10 acres of gardens and grounds with wildlife ponds, woodland and paddocks, providing the perfect backdrop for your special day.